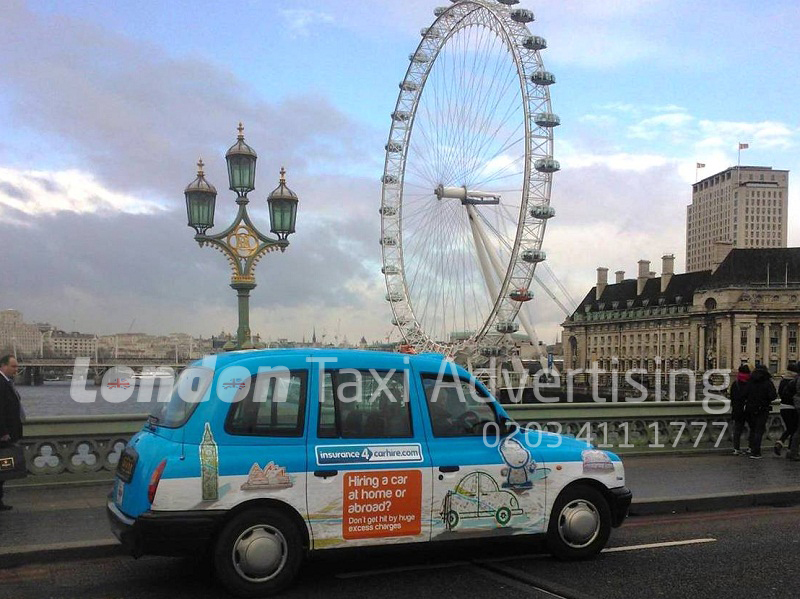 It was announced on the 29th May this year that Online car hire insurance service Insurance4carhire.com has enlisted the marketing skills of London Taxi Advertising, generated a fleet of fully branded taxis in order to promote the company amongst a cosmopolitan and frequently vacationing city. Insurance4carhire.com strive to reduce the risks associated with car hire excess, offering a multitude of insurance options, from daily European cover through to 60 day worldwide cover. Biggest car hire complaints revealed by Which?